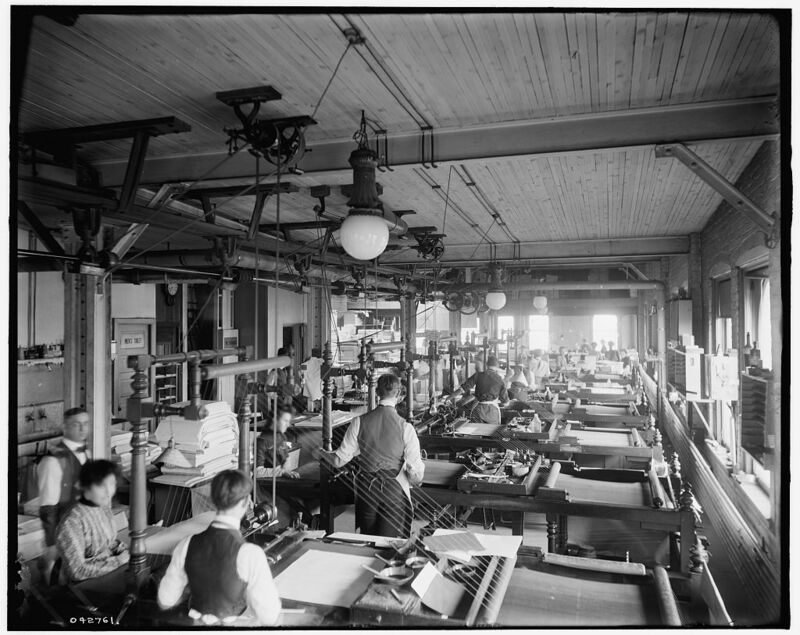 When he was 13, Milton put Pennsylvania’s fields behind him and became apprenticed to a printer who produced a weekly German-American newspaper. There was just one problem: Milton didn’t like printing any more than he liked farming. Then deliverance arrived in disguise one day. 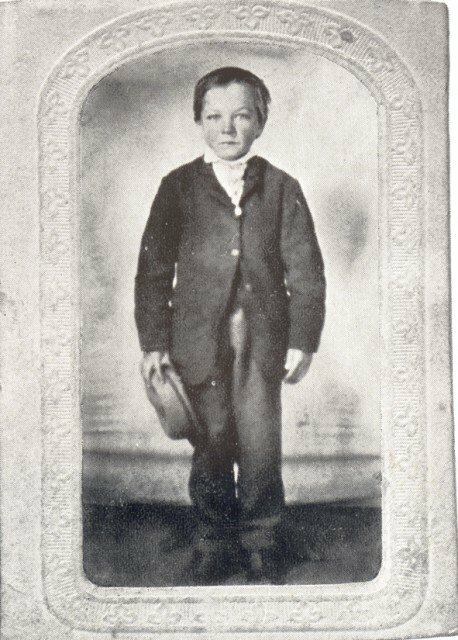 Troubled by the prospect of an adolescent son without an education or marketable job skills, Milton’s dad begged the printer to take him back. After cooling down, the boss was willing to give Milton a second chance. Then Milton’s mom stepped in. Don’t make the boy go back to the very place where he was miserable, she pleaded. She had another suggestion – send him to nearby Lancaster County to learn how to make candy in a confectioner’s shop. So Milton began his third occupation in three years. And this time he found his knack. He not only enjoyed candy making, he excelled at it. So much so that in 1876 he relocated to Philadelphia and opened his own shop. He moved on to jobs with a string of confectioners in Denver, New Orleans, Chicago and New York before finally settling back where it all began in Lancaster, Pennsylvania. He was increasingly successful at each one, making a name for himself with his caramels. 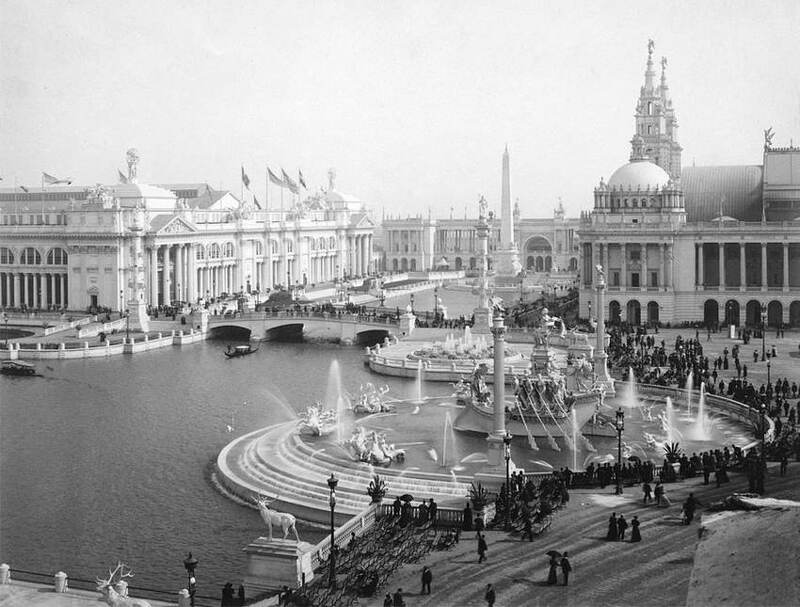 But a trip to the 1893 Chicago World’s Fair changed everything. There Milton discovered milk chocolate. Until then, chocolate was a luxury for rich people. It was produced almost exclusively by the Swiss, who guarded the recipe like a state secret. Milton somehow got hold of it. And he knew it would appeal to America’s sweet tooth the same way it did to his. Milton thought long and hard. He thought big, too, imagining a chocolate product that could be sold coast to coast at a price so low everyday folks could afford it. But keeping the cost down meant producing chocolate on a massive scale, and that would take money – a lot of money. So Milton took the ultimate gamble. He sold his prosperous caramel company in 1900 for $1 million (a serious chunk of change at the time) and pushed the chips to the middle of the table. By now you’ve guessed the obvious. 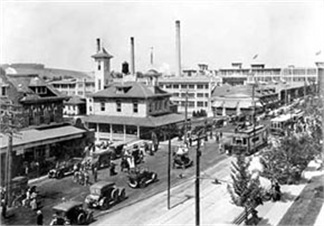 Milton invested all $1 million in creating the Hershey Chocolate Company. The man who turned his back on farming now bought large dairy farms near the place where he had grown up some 30 miles north of Lancaster. The iconic Hershey’s Bar came out in 1900. Hershey’s Kisses debuted in 1907, and Hershey’s with Almonds followed in 1908. Milton’s gamble paid off; he was now a captain of industry building what would become the world’s biggest chocolate factory. And he remembered his employees. 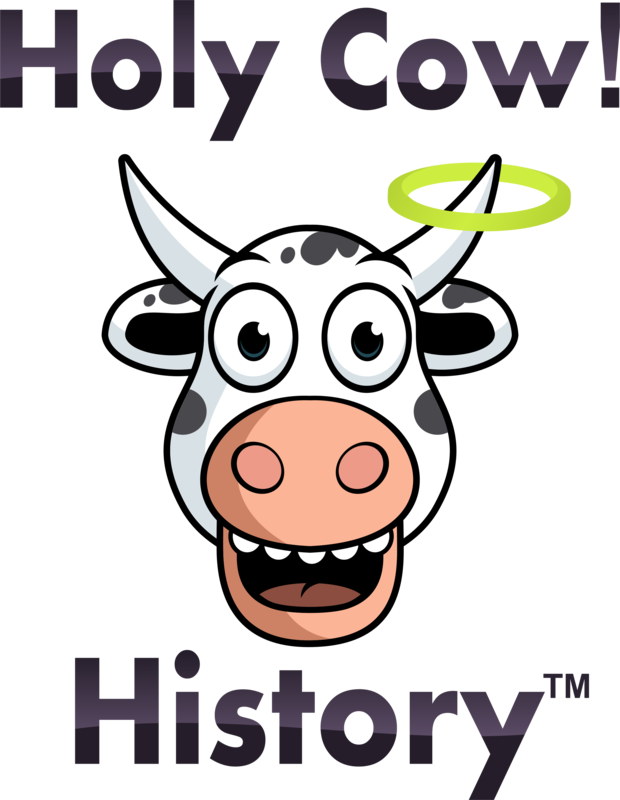 His factory was located way out in the country next to his dairies so his products could contain fresh milk. 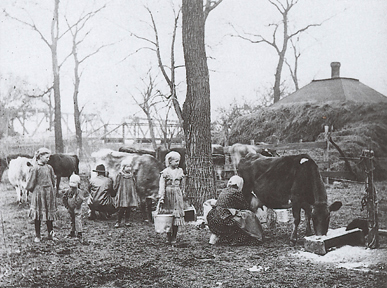 Many workers missed living in town. So Milton built one for them from scratch: Hershey, Pennsylvania. He erected homes, schools, churches, parks, even a public transit system. Milton’s good fortune extended beyond business. In 1912, he and his wife decided to go to Europe. He wrote a $300 check to the White Star Line as a deposit on a VIP suite aboard the brand new Titanic. But his plans changed and he needed to travel before Titanic was ready to sail. 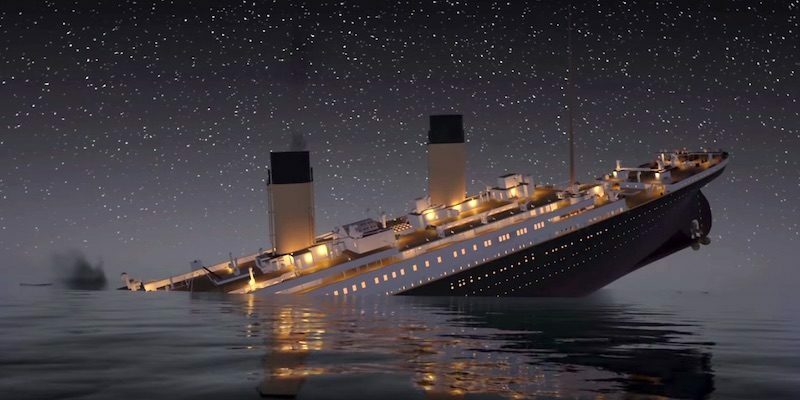 So he took another ocean liner instead. By missing the boat he saved his life. Finally, Milton wanted to give children something he hadn’t received himself. Because he was needed to work on the family farm, he had dropped out of school in the fourth grade. Lack of education hindered him his entire life. So he established what became The Milton Hershey School. 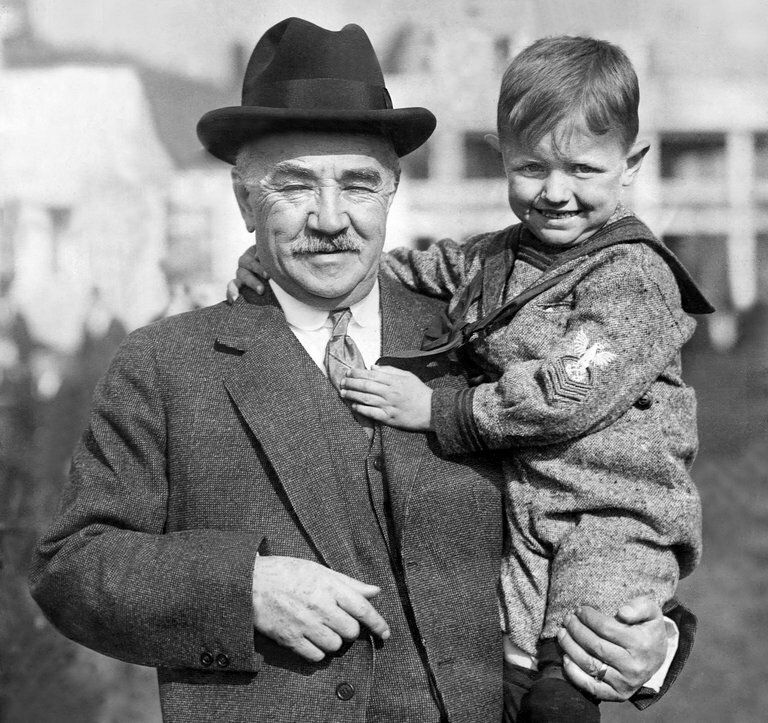 Having no children of his own, in 1918 he quietly transferred his entire fortune, including control of the Hershey Chocolate Company, to the school’s trust fund. It’s still educating youngsters. Milton was 88 when he passed away in 1945. But his namesake company kept growing. Today, it makes enough candy for almost every man, woman and child in the world to have one piece every year. So much sweetness, and so many good works, all because of a simple mishap at work. Just goes to show how life can change at the drop of a hat.